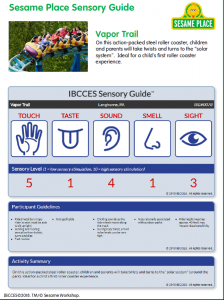 Now Reading: Sesame Place Is The First Autism Certified Theme Park! 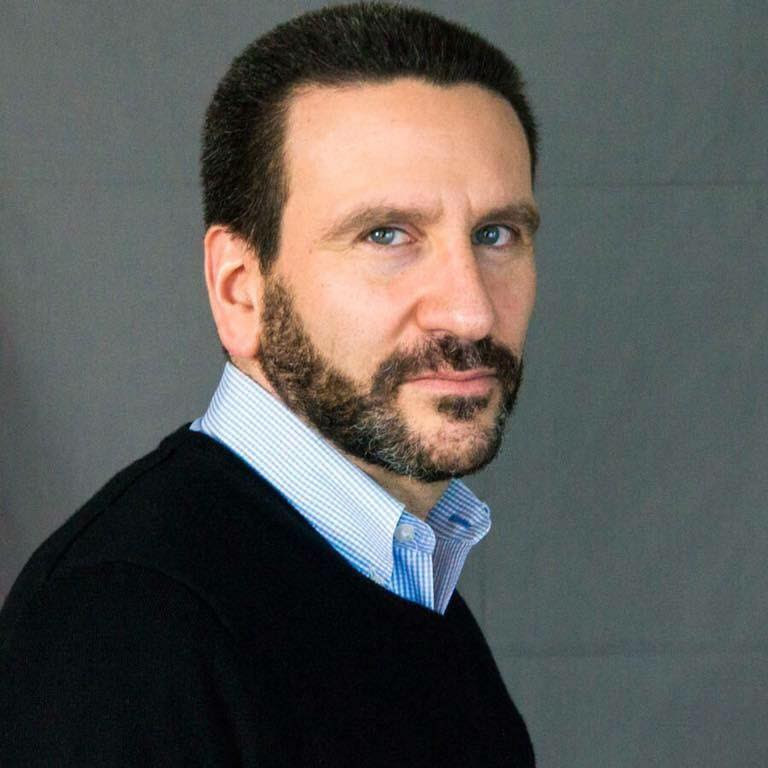 I’ve taken my son to Sesame Place many times! He’s 14 years old, but he’ll never be too old for Sesame Place! And the park has always been very receptive to kids with special needs. 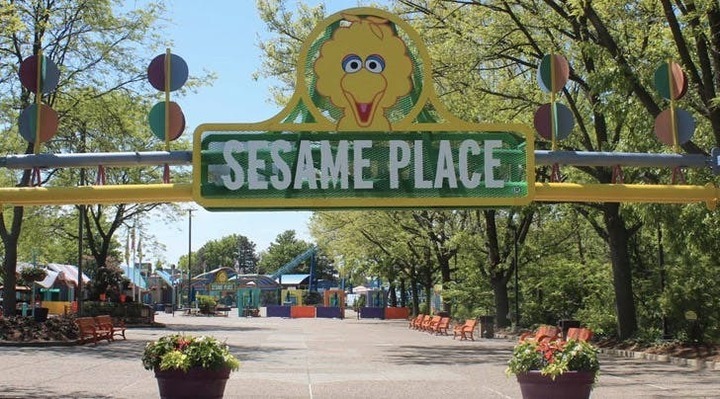 However, Sesame Place, the “Sesame Street”-themed amusement park in Langhorne, PA has now become the world’s first amusement park designated as a certified autism center. Sesame Place worked with The International Board of Credentialing and Continuing Education Standards (IBCCES) to ensure that all its staff members received autism sensitivity and awareness training in areas like sensory awareness, motor skills, program development, social skills, communication, environment and emotional awareness. Our Ride Accessibility Program (RAP) matches the individual abilities of our guests to the requirements of each ride. RAP is designed to allow guests to fully participate in the enjoyment of our park while keeping in mind the safety requirements of our rides and attractions.The program was developed based on the requirements of the ride manufacturer and by evaluating the physical and mental attributes required to safely ride each ride. It is our policy to allow anyone to ride our rides and enjoy our attractions as long as they meet all these requirements and such that it does not present a potential hazard to the guest or to others. Guests enrolled in RAP may be eligible for our Special Access Program, which allows guests to enjoy priority boarding on attractions. Sesame Place is proud to offer noise-cancelling headphones, WhispEars™, provided by KidCo. Guests with hearing sensitivity may pick up WhispEars™ at The Family Care Center. WhispEars™ are available on a first come, first served basis and must be returned to The Family Care Center before the end of the day. Guests in need of a more quiet location in the park are encouraged to visit the area behind the Sesame Street® Neighborhood as well as the area by the Twiddle Bug Tracks next to Ernie’s Teeny Tiny Tidal Wave. While these locations are not designated quiet areas, they are often less populated areas of the park. Guests who want to enjoy the parade without direct character interaction such as “hugs” or “high fives” are encouraged to sit closest to where our parade begins and/or several rows back from the parade viewing line. And the most exciting news! 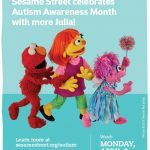 “Sesame Street” character Julia, who has autism, will also be at the park for guests to visit!! Julia was introduced to the cast a few years back as part of the Sesame’s Autism: See Amazing in All Children initiative. Sesame Place opens for the season on April 28.